Joyful and FUN sets of Personalized Notes! Announcement Made with love in Merrimack, NH! Local customers - please message me *before you purchase* if you are interested in local pick up to save shipping charges! I will create a custom listing for you. Made with love in Merrimack, NH! Local customers - please message me *before you purchase* if you are interested in local pick up to save shipping charges! I will create a custom listing for you. Beautiful and just as shown! 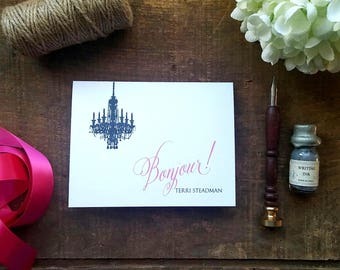 Absolutely beautiful and a perfect notecard for correspondence. My new notes are live in my shop! New designs for holiday gifts! Holiday business was bustling in December 2016! Early morning packaging process - preparing to deliver note cards for a Fundraiser with a local kindergarten!